What kind of car can you get on Auto Trader for less than £1000? How about one of these rarities? Each of these are the only car of their brand listed for under a grand (at the time of writing, anyway). American brand Dodge hasn’t sold cars in the UK for some time, so owning one of these will make you stand out. 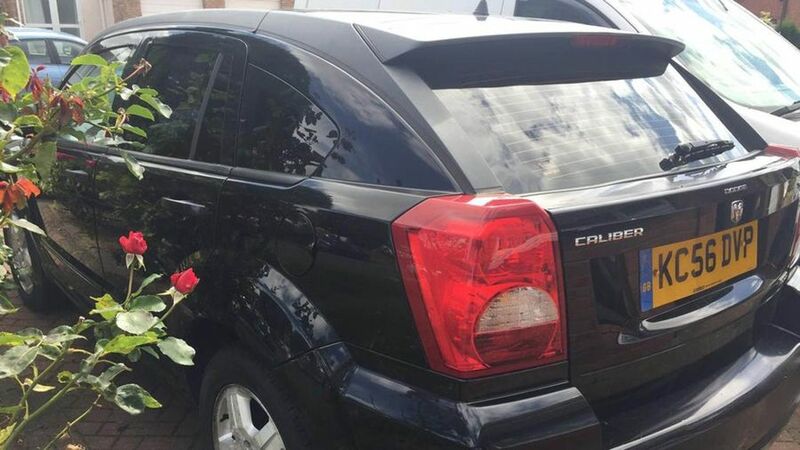 This 2006 Dodge Caliber needs a new key and a bit of mechanical work, but it comes with leather heated seats, Bluetooth, alloy wheels and cruise control. 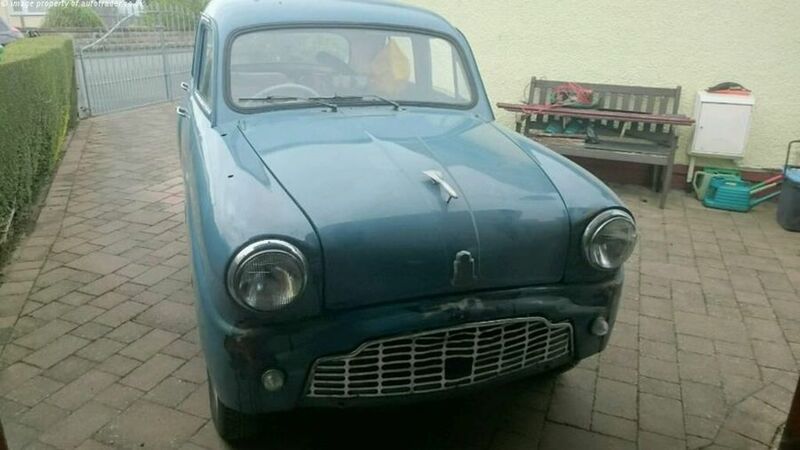 If you’re looking for a new project car, how about this piece of history? The Standard 8 was built from 1938 to 1959, and this one was bought as a fixer-upper and not finished. The seller assures us that it runs, and although it’s listed as a Flying 8, we’re pretty sure it’s a normal Standard 8. Just £850 will get you something to spend lots of time refurbishing. 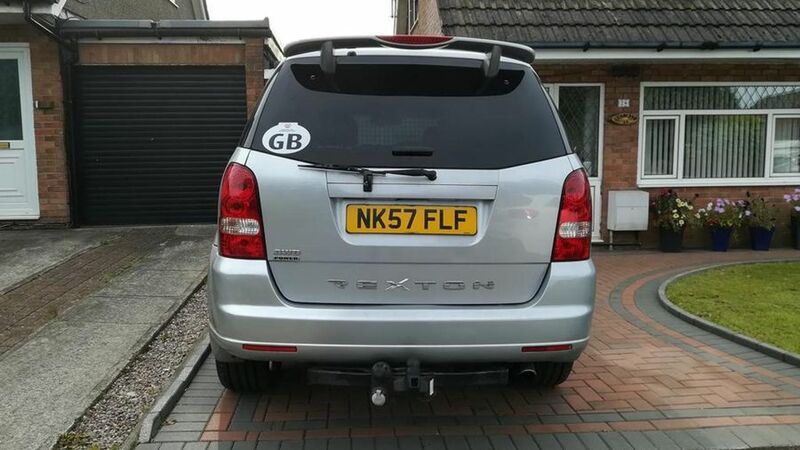 The Rexton is perhaps not the finest car ever engineered in Korea, but it is a worthy workhorse of a large SUV, and represents a lot of car for £1,000. This is a 2007 mid-spec SX model in silver. The advertiser has been relatively tight-lipped when it comes to details, but hey, it’s a big, load-lugging 4x4 for a grand! Here’s another cheap and cheerful diesel-powered SUV. India’s Tata is better known today as the owner of Jaguar Land Rover, but it also makes cars under its own badge. 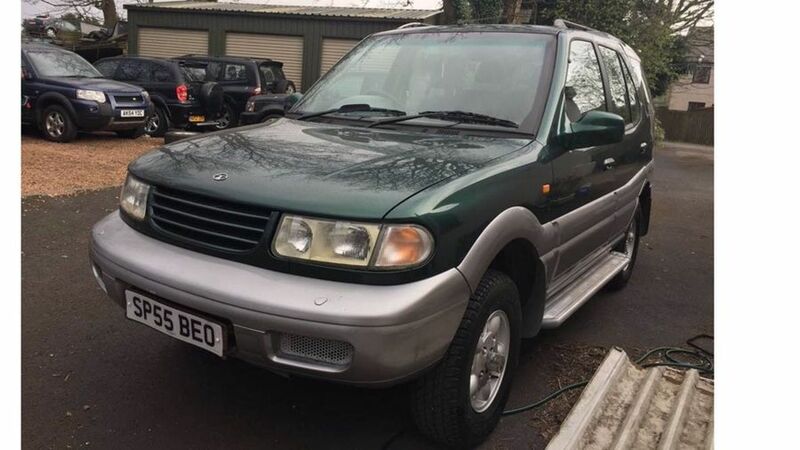 The Safari is a seven-seat SUV and this 2005 model comes with air conditioning, electric windows and alloy wheels for £995. American brand Lincoln is a rare enough sight on UK roads, but a right-hand drive version is even rarer. 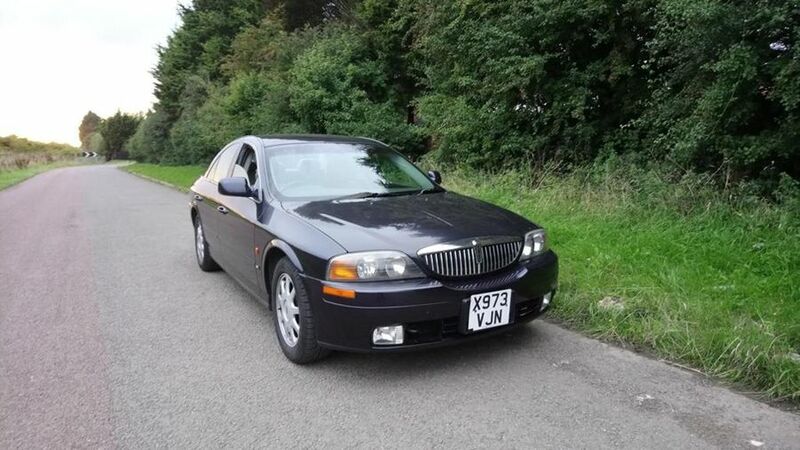 This 2000 Lincoln LS was imported from Japan and boasts a petrol V6 engine and an automatic gearbox. There’s no service history on this one, but it does come with leather seats and electric windows for only £999. If you’ve got a car to sell, and you want £1,000 or less for it, we’ll host your advert on Auto Trader absolutely free. Just click on this link to show your car to a potential audience of millions. The cars in this article are advertised on Auto Trader, and we make no recommendations or guarantees as to their quality. Buyers are advised to conduct their own research and checks before making any purchases. For more advice on buying and selling a car through Auto Trader, click here.